I think you can pretty much call me a bargain hunter. I'm always on the lookout for the next best deal, and that includes categories like food, clothes, books, and yes, makeup too! When I look back at my receipts, I always get so much satisfaction knowing how much I have saved. 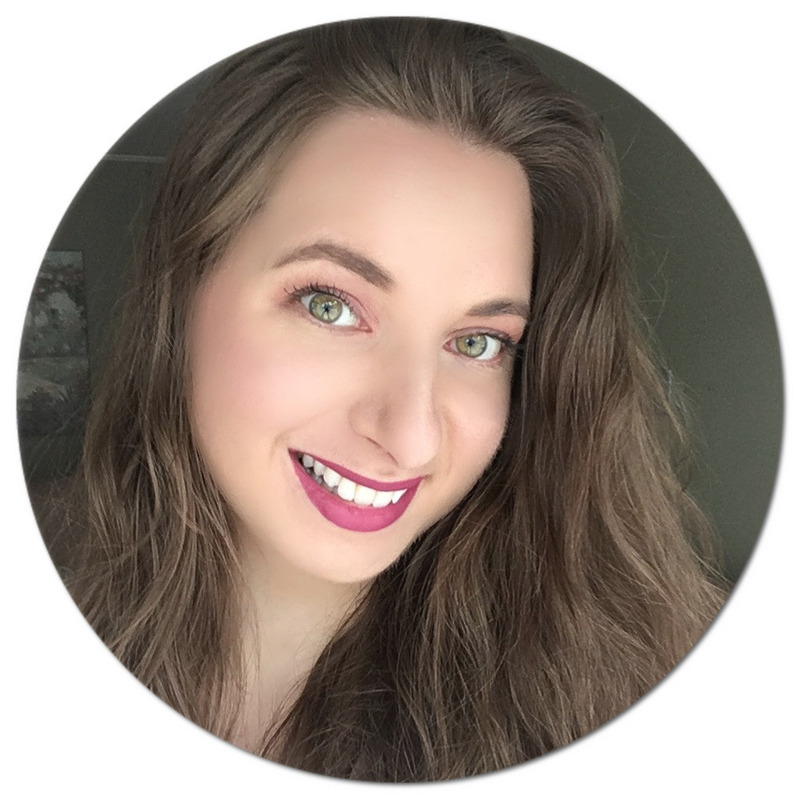 Of course, splurging on some luxury items happens once in a while, especially when it comes to higher-end makeup, but since it rarely goes on sale, I like to look for products that can be used in more than one way to get my money's worth when it finally does. I thought I would share with you today some of my favourite products that can be used for multiple purposes. 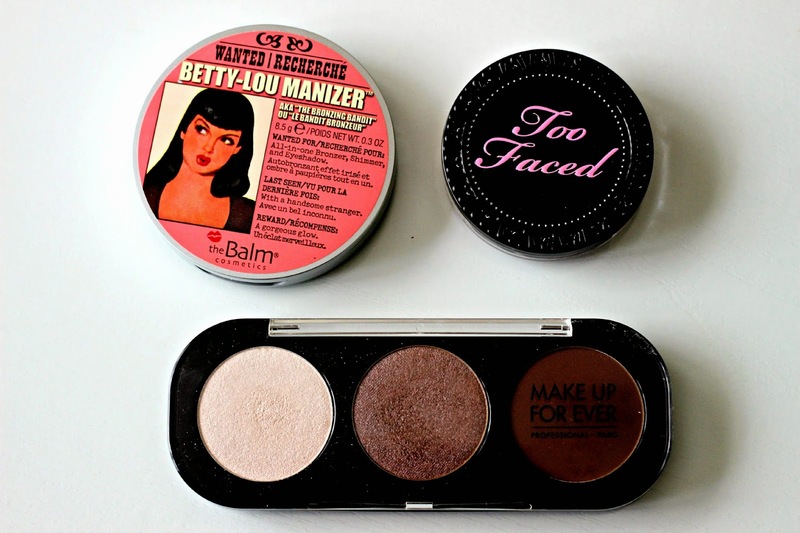 The first product I wanted to mention is The Balm's Betty-Lou Manizer* (reviewed here). 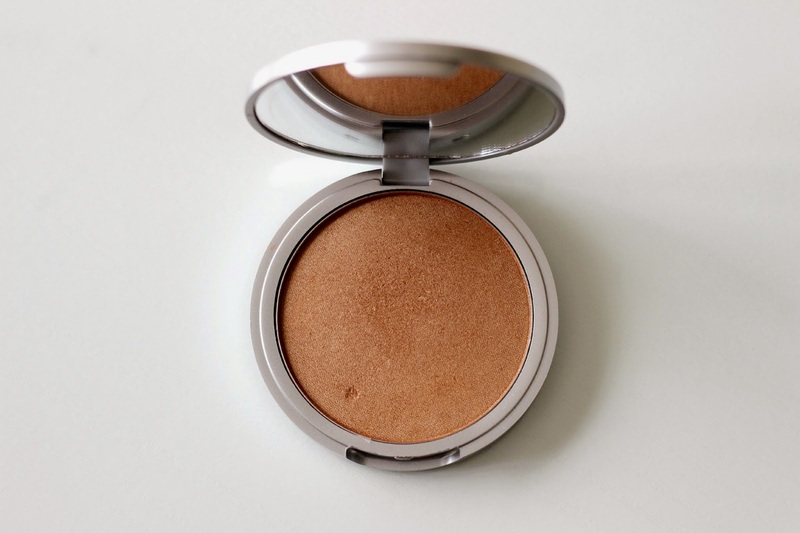 Marketed as a bronzer, it can also double as a highlighter for me in the summertime when I have a bit more colour to my skin. I've recently also been applying it as an eye shadow all over my lid. It has that multi-dimensional, shimmery effect to it that makes it look super pretty, even on its own. Despite being a powder, it feels ultra-smooth and buttery, it's easy to blend and stays put all day long without there being any fallout. 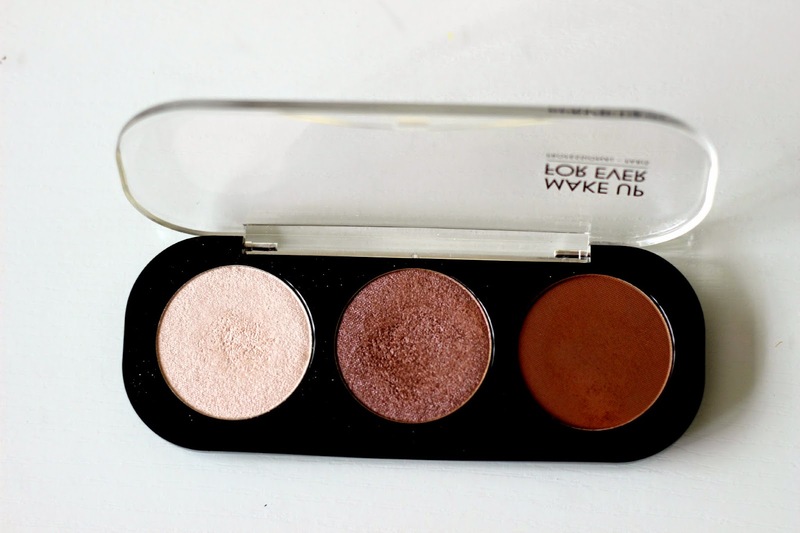 If you haven't tried Betty-Lou Manizer, I would highly recommend you give it a swatch! Next up is Make Up For Ever's Artist Shadows* (reviewed here). With so many shades to choose from, there is bound to be one that will fit your needs. The first shade, called I-538 Pearl, and the second one, called I-550 Olive Gray, I like using not only as eye shadows, but also as highlighters, similar to Betty-Lou Manizer. Finally, the taupy brown shade called M-630 Sweet Chestnut is not only good as a transition shade in the crease, but also works really well with a light hand as a contour shade for my nose and cheekbones. The pinks, reds, and purples from the range work great as blushes too! Again, the quality and pigmentation of these shadows are pretty incredible to say the least: they apply like a dream and do not fade one bit. Last but not least, the Too Faced Full Bloom Cheek & Lip Crème Color in Sweet Pea. As the name implies, it's multi-use! I would describe it as a subtle berry shade with a bit of a purple undertone. It has a dewy effect that adds a beautiful and healthy-looking flush to the cheeks and sheer coverage to the lips. It doesn't feel sticky and does not dry out my skin or lips, which is what I like so much about it. 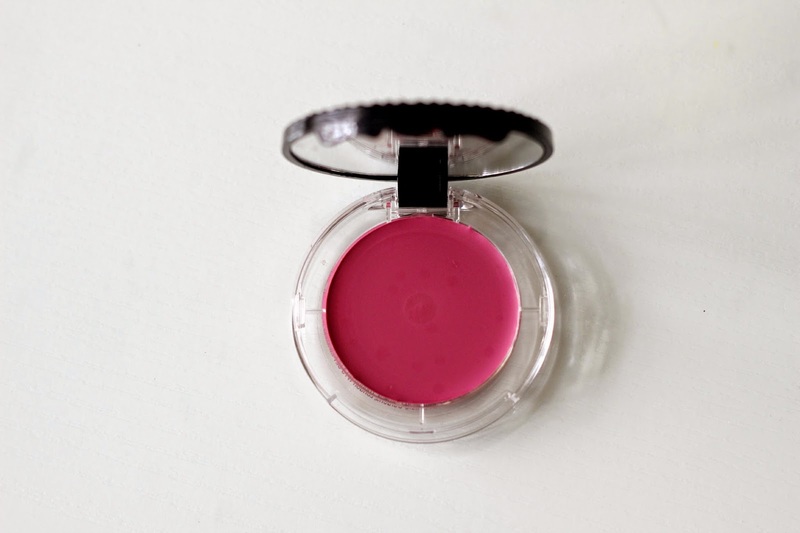 I have tried a few cream blushes and this one is definitely at the top of my list since I notice it lasts longer without drying than the other ones I own. Have you tried or are interested in trying any of these products? Let me know in the comments below! *Disclaimer: Products were provided and previously reviewed in accordance with my Disclosure Policy. I need to try some of the Balms products. I ordered the meet Matte palette for my sister + she loved it. I got a sample of something in one of my sub boxes so now I need to use it! Loving the lip and cheek creme colour. I haven't tried any of these brands or products!! I really would love to have the Make Up For Ever palette though! Those shades look like perfection! !